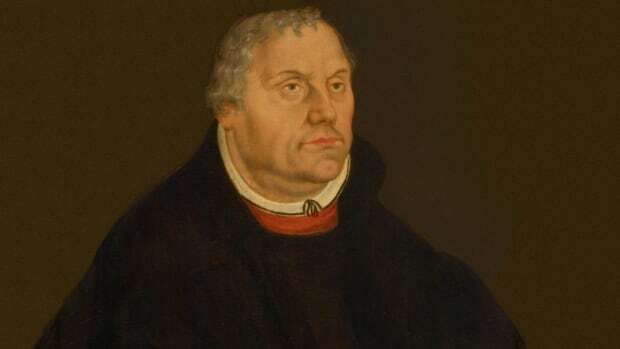 Historians usually date the start of the Protestant Reformation to the 1517 publication of Martin Luther’s “95 Theses.” Its ending can be placed anywhere from the 1555 Peace of Augsburg, which allowed for the coexistence of Catholicism and Lutheranism in Germany, to the 1648 Treaty of Westphalia, which ended the Thirty Years’ War. The key ideas of the Reformation—a call to purify the church and a belief that the Bible, not tradition, should be the sole source of spiritual authority—were not themselves novel. 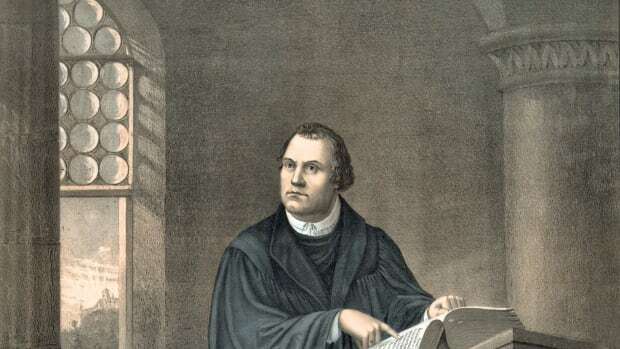 However, Luther and the other reformers became the first to skillfully use the power of the printing press to give their ideas a wide audience. Did you know? No reformer was more adept than Martin Luther at using the power of the press to spread his ideas. Between 1518 and 1525, Luther published more works than the next 17 most prolific reformers combined. 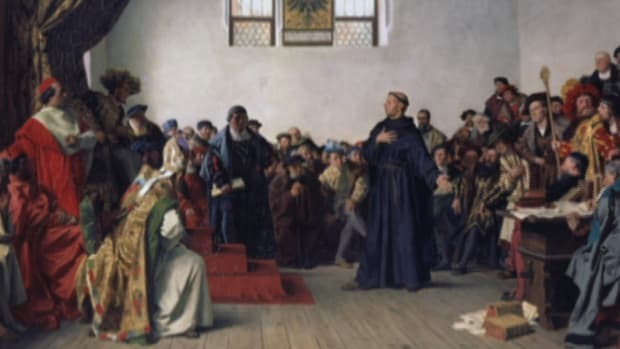 When German peasants, inspired in part by Luther’s empowering “priesthood of all believers,” revolted in 1524, Luther sided with Germany’s princes. By the Reformation’s end, Lutheranism had become the state religion throughout much of Germany, Scandinavia and the Baltics. The Swiss Reformation began in 1519 with the sermons of Ulrich Zwingli, whose teachings largely paralleled Luther’s. 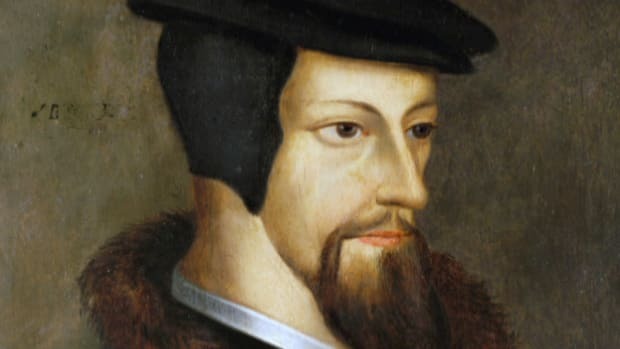 In 1541 John Calvin, a French Protestant who had spent the previous decade in exile writing his “Institutes of the Christian Religion,” was invited to settle in Geneva and put his Reformed doctrine—which stressed God’s power and humanity’s predestined fate—into practice. 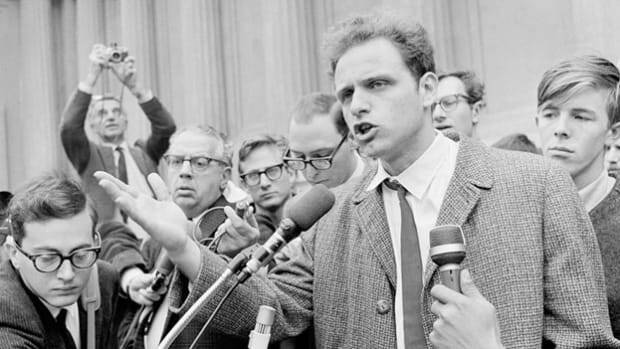 The result was a theocratic regime of enforced, austere morality. 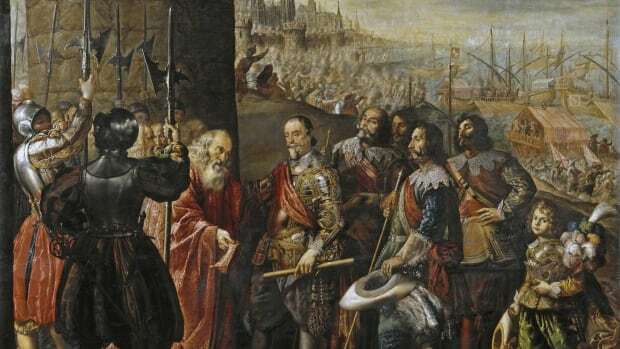 Calvin’s Geneva became a hotbed for Protestant exiles, and his doctrines quickly spread to Scotland, France, Transylvania and the Low Countries, where Dutch Calvinism became a religious and economic force for the next 400 years. The Catholic Church was slow to respond systematically to the theological and publicity innovations of Luther and the other reformers. The Council of Trent, which met off and on from 1545 through 1563, articulated the Church’s answer to the problems that triggered the Reformation and to the reformers themselves. 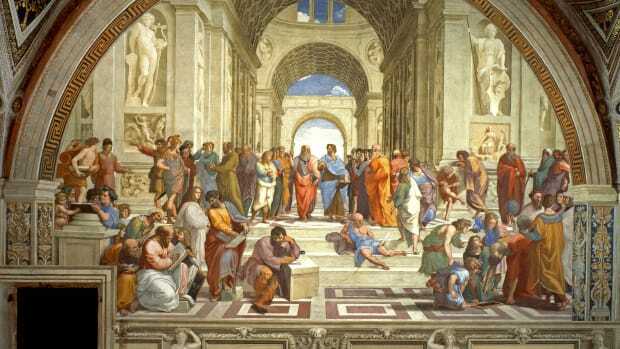 The Catholic Church of the Counter-Reformation era grew more spiritual, more literate and more educated. 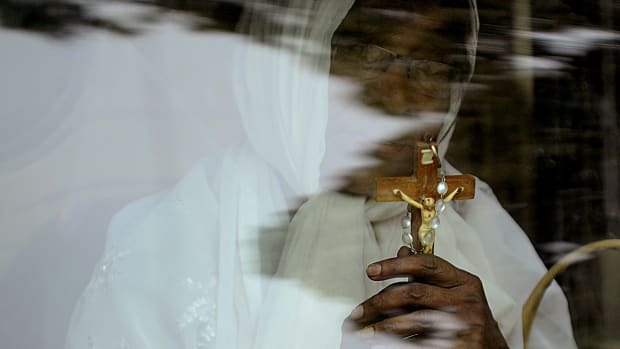 New religious orders, notably the Jesuits, combined rigorous spirituality with a globally minded intellectualism, while mystics such as Teresa of Avila injected new passion into the older orders. Inquisitions, both in Spain and in Rome, were reorganized to fight the threat of Protestant heresy. Along with the religious consequences of the Reformation and Counter-Reformation came deep and lasting political changes. Northern Europe’s new religious and political freedoms came at a great cost, with decades of rebellions, wars and bloody persecutions. 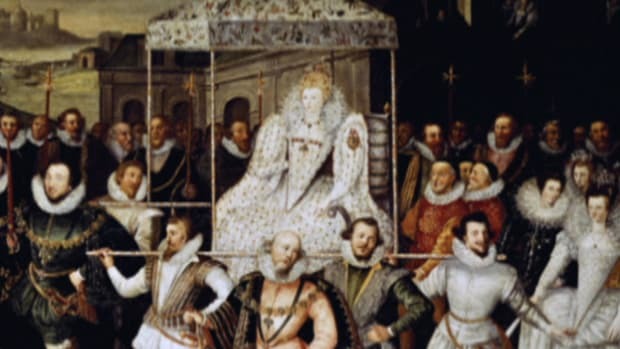 The Thirty Years’ War alone may have cost Germany 40 percent of its population. 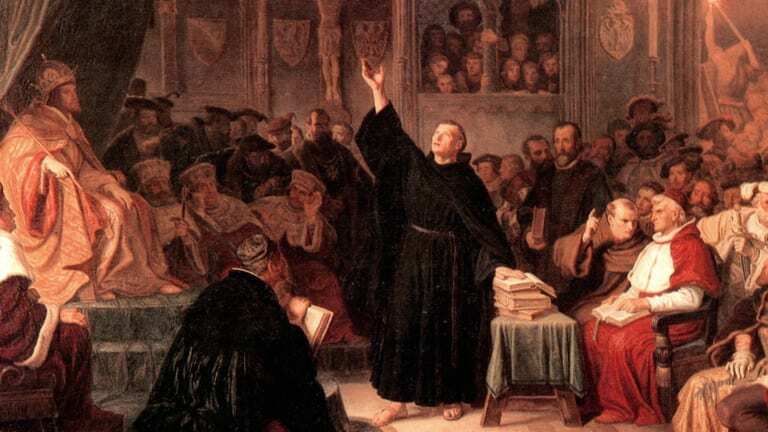 But the Reformation’s positive repercussions can be seen in the intellectual and cultural flourishing it inspired on all sides of the schism—in the strengthened universities of Europe, the Lutheran church music of J.S. Bach, the baroque altarpieces of Pieter Paul Rubens and even the capitalism of Dutch Calvinist merchants.